What happens when a cast member of a beloved TV series dies while the show is still on the air? What should the showrunners do to tastefully honor the actors that died but also keep the story alive? The answer, as history has taught us, is not simple. There are dozens of examples of television shows where a cast member died, from the 1950s to the 2010s. Here's a look at how these TV shows dealt with cast member deaths, including the impact their untimely passing had on the stories being told. What Happened on the Show: After a two-month hiatus, Ritter's character was said to have died following a collapse while shopping for milk at the grocery store. The show only lasted one more season. What Happened on the Show: Kamel's character, Monk's therapist Dr. Charles Kroger, also died of a heart attack in an episode dedicated to Kamel. The show lasted for eight seasons and Dr. Kroger appeared in clips in later episodes. 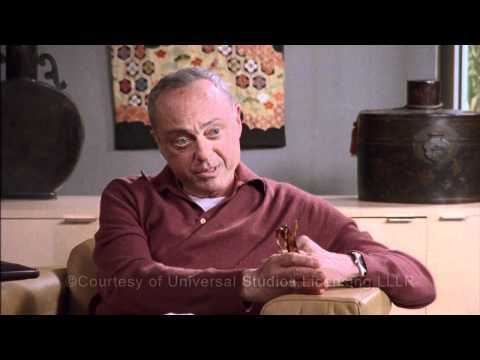 What Happened on the Show: Hartman's character was said to have died of a heart attack in the first episode of season five. Due to poor ratings and reviews, the show only lasted one more season. What Happened in Real Life: Actor Will Lee, who played the beloved Mr. Hooper, died of a heart attack in December 1982. 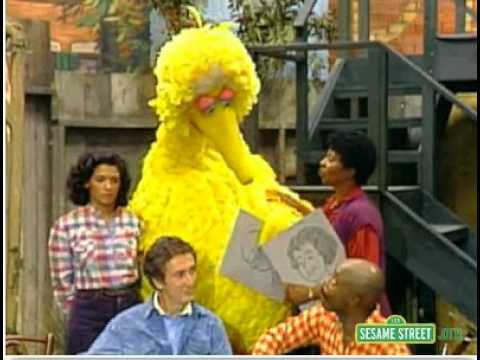 What Happened on the Show: An episode called "Farewell Mr. Hooper" acknowledged that Mr. Hooper had passed away, with the other adults explaining his passing to Big Bird. As of 2016, the show is in its 46th season.